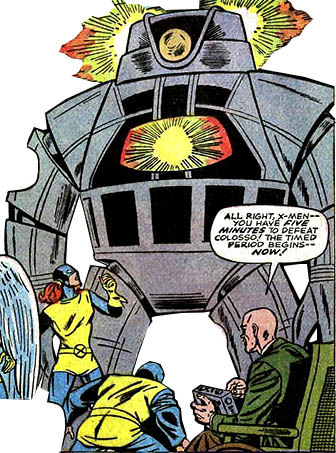 First Appearance: The X-Men (vol. 1) #22 (July 1966): "Divided--We Fall!" 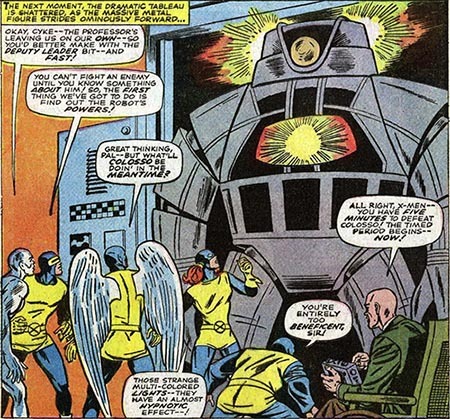 Fantastic Four: The World's Greatest Comics Magazine! #3 (Apr. 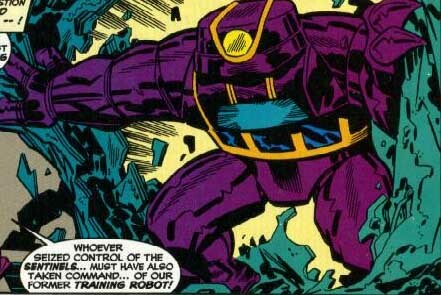 2001): "When Strike These Sentinels!"